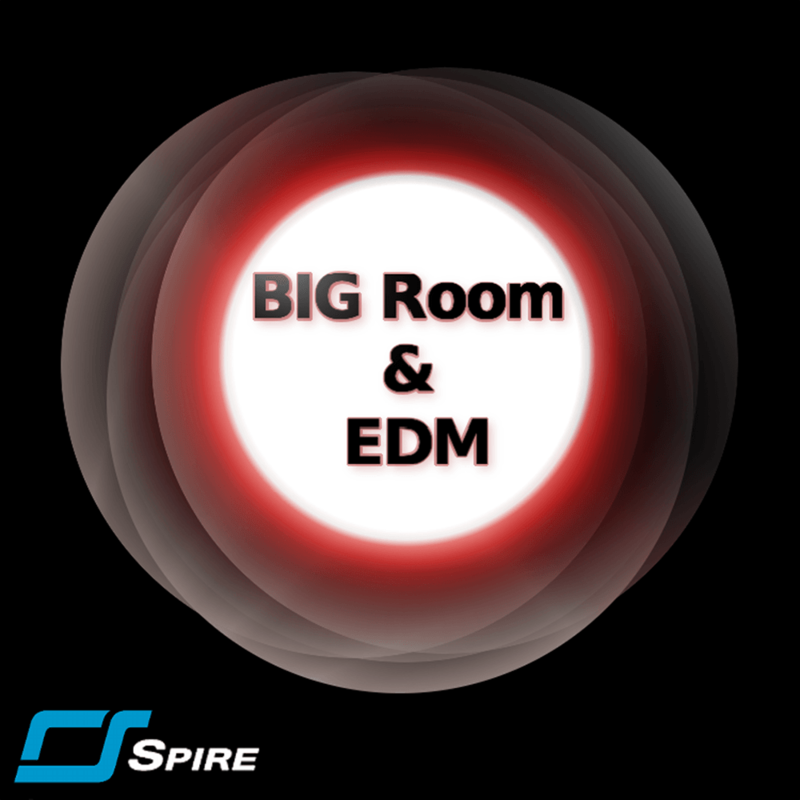 Resonance Sound presents Big Room & EDM for Spire by Derrik: 64 brand new Spire presets for Big Room, EDM, Electro & Progressive House. Inspired by EDM artists like Sander van Doorn, Hardwell, Chainsmokers, Martin Garrix, Moguai, Deorro, Showtek & others this soundset covers all elements you need for your next production; big fat leads for massive drops, wild basslines, percussive plucks and much more! All these sounds making full use of modwheel and velocity, ready to create some EDM dancefloor smashers in no-time!